Authentic New York Style Menu Comes to Area Owner Louie Bevilacqua, founder and previous owner/operator of FishH awk Pizza, offers authentic New York style menu items. Quality thincrust pizzas are made with fresh ingredients and the dough and sauce is made in house daily. The mozzarella cheese is shredded to get the consistency and flavor they look for. They also offer signature items like rice balls, meatballs, 3rd Street burgers, sandwiches, wings, calzones and stromboli’s. This is all found in a place where Long Islanders can reminisce and non-Long Islanders will enjoy. Delivery is available. 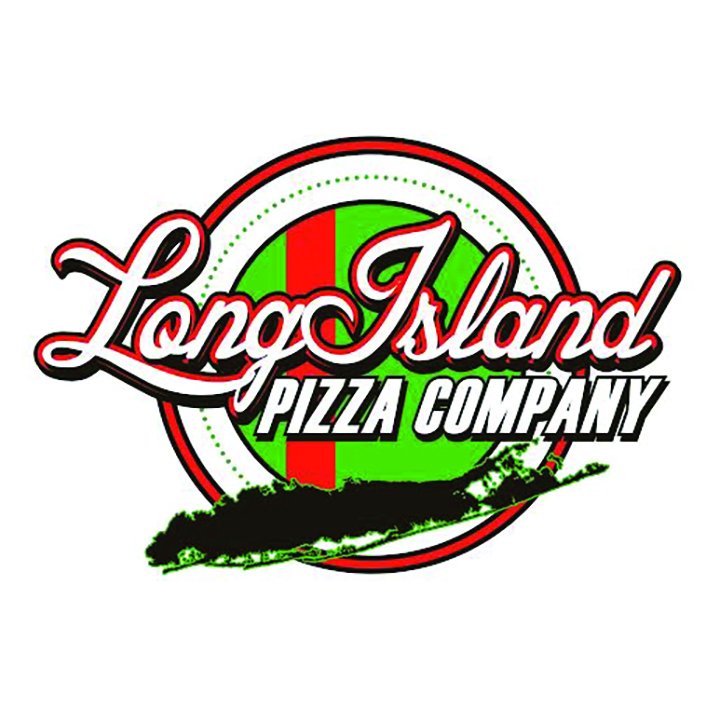 Long Island Pizza Company is located at 7130 Big Bend Rd. Ste. 111 in Gibsonton. Call 741-3030 or visit LIPIZZACOMPANY.COM. The SouthShore Chamber of Commerce recently celebrated ribbon cuttings with two local businesses, STREAM and Shell Point Cottage. STREAM is a 10 and a half year old company and one of the largest companies in direct sales, nationwide wireless mobile and home essential service offers wireless mobile, identity protection, credit monitoring and IT tech support. Call 741-0413 or visit savewithjim.mystream.com. Shell Point Cottage is the largest artisan market in SouthShore offering home décor, gifts and a garden market. It is located at 102A Shell Point Rd. in Ruskin. Call 330-6511 or visit shellpointcottage.com. Members of the SouthShore Chamber of Commerce held a luncheon in August at Hillsborough Community College SouthShore in Ruskin, sponsored by Legal Shred with key speaker and presentation by Brian Owens, Director of Operations from Amazon Fulfillment Center in Ruskin. The entire facility is planned to be completed by the end of 2015. He mentioned that they will be hiring an additional 1,000 employees soon and the job fair will be held at HCC SouthShore. Comprehensive MedPsych Systems (CMPS), the largest private provider of comprehensive, multidisciplinary mental and behavioral health services in Florida, has opened an office in Sun City Center. The new office provides a range of mental and behavioral health services including neuropsychology, psychiatry/medication management, psychotherapy, health psychology intervention and outpatient rehabilitation. The office is staffed by board certified psychiatrist Kurt Bertschinger, MD, neuropsychologists Terry Ransom-Flint, Ph.D., Jennifer Fleeman, Psy.D., Shivani Saible, Psy.D. and psychiatric nurse practitioner, Judith Mattea, ARNP. CMPS/Sun City Center is located at 4051 Upper Creek Dr. Ste. 112. Call (941) 363-0878 or visit www.medpsych.net. CMPS accepts most insurance policies. EXIT Realty Excel hosted a Greater Riverview Chamber of Commerce ribbon cutting ceremony in July. Stephen Hachey, Owner/Broker, was excited to show off this new business/office and to introduce several of his 18 registered agents to their GRCC family. Whether you or someone you know is looking to move to the Tampa Bay area, wanting to sell a home, or planning to invest in the growing real estate market of Riverview, their real estate agents will be there for you. 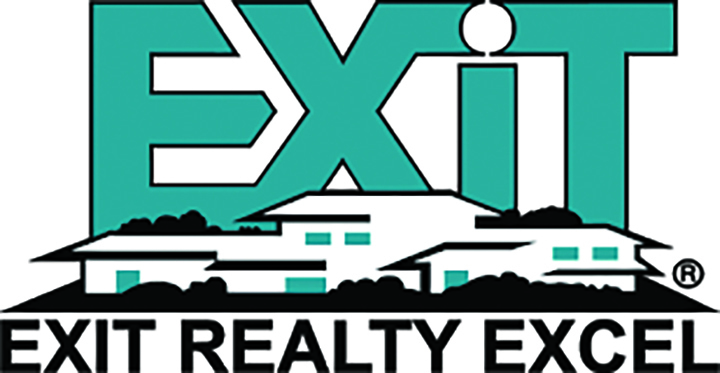 EXIT Realty Excel is located in the Summerfield Plaza at 13143 U.S. Hwy. 301 S. Visit www.exitrealtyexcel.com or call 863-3948. Brittany Bennett, CPA, opened her new office and the Greater Riverview Chamber of Commerce conducted a ribbon cutting ceremony in early August to celebrate. Bennett is a Certified Public Accountant providing small businesses and individuals with full service accounting and tax support. The office is located at 523 E. Lumsden Rd. in Brandon. Currently, she has one more space that is available for the right person to lease. Call 452-5404 or email brittany@bbennettcpa.com. Early last month Sky Zone (Tampa) invited the Greater Riverview Chamber of Commerce to perform a ribbon cutting ceremony at the new facility. Sky Zone is the world’s first indoor trampoline park. Sky Zone offers open jump, a SkySlam court, SkyRobics fitness classes, and Ultimate Dodgeball. Sky Zone is located at 10137 E. Adamo Dr. Visit www.skyzone.com/tampa or call 833-1740. Species Pet Supply is a privately owned pet and supply store which carries a full line of natural, holistic pet foods and feeders for reptiles. Owner Jerry Perez is in the process of renovating the store to make a clean, friendly environment to shop for top quality pet supplies. Most of the staff members are specialized in their favorite critter/animal species and can offer education, tips and guidance to help the customer in choosing and caring for a variety of pets including small animals, tropical fish, corals, sponges, reptiles and more. Perez and his wife Diana also work with local animal rescues t o find homes for cats and dogs. Visit SpeciesPetSupply.com or call 681-3564. The store is located at 1935 W. Brandon Blvd. in Brandon. T Marie’s Fashion & Gifts Boutique recently held a ribbon cutting ceremony with the Valrico/FishHawk Chamber of Commerce. The colorful boutique offers a variety of casual and resort fashion and accessories. It also carries books, decorative furnishings, shoes, tuxedos and homecoming dresses. It is located at 3407 Lithia Pinecrest Rd. in Valrico and is open Monday through Saturday from 10 a.m.-6 p.m. and Sunday from 12 Noon-5 p.m. Visit www.tmariefashions.com or call 530-0922. Join Anthony’s Coal Fired Pizza every Monday and Tuesday in September to help raise money for the Krista Marie Sellars Foundation. Proceeds will go toward the Campo Family YMCA Golf Tournament. The Krista Marie Sellars Memorial Foundation in partnership with the Campo Family YMCA presents this year’s golf tournament. 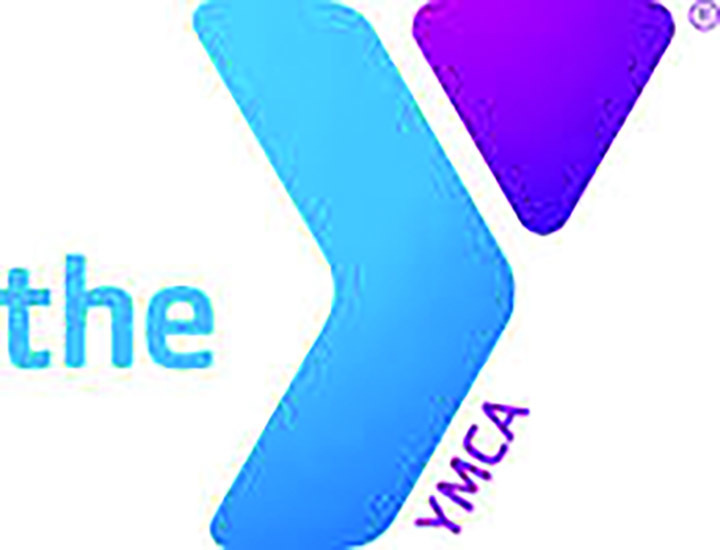 The proceeds from Krista’s annual tournament this year will benefit the Campo Family YMCA to help provide funds and scholarships to children which will allow them to attend camp programs at the YMCA. Tell your server you are dining to support the Krista Marie Sellars Foundation. Anthony’s Coal Fired Pizza is located at 1912 West Brandon Blvd. and can be reached at 409-3830. TECO team members and contractors recently attended the 19th annual Big Bend Golf Tournament. Over 200 people participated in the event, raising over $55,000 for local organizations. Mary & Martha House in Ruskin received $30,000 in donations, East Bay High School graduates received $15,000 toward scholarships and several other charitable causes also benefited from the money that was raised. The Crisis Center of Tampa Bay (www.crisiscenter.com) recently announced that the Tampa Bay Suicide Prevention Task Force and the Crisis Center of Tampa Bay will be presenting a special event in observance of World Suicide Prevention Day on Thursday, September 10 from 6-8:30 p.m. The event will be held at James A Haley VA Auditorium located at 13000 Bruce Blvd. in Tampa. This is a free event for anyone and everyone with interactive displays that will demonstrate techniques for coping and building resiliency, art activities, chair massages, aroma therapy, a performance by Ruby Dance Center, candle light vigil in remembrance of lives lost to suicide and keynote speech by Rena Romano regarding the journey of coping and resiliency. Visit https://www.facebook.com/tbsptf.